Approximately three earthquakes hit Nepal in 2015, and even though millions of dollars in aid relief poured in from around the world, families living in and around our project area reported that the average amount of funds received per family was $30.00 (USD). 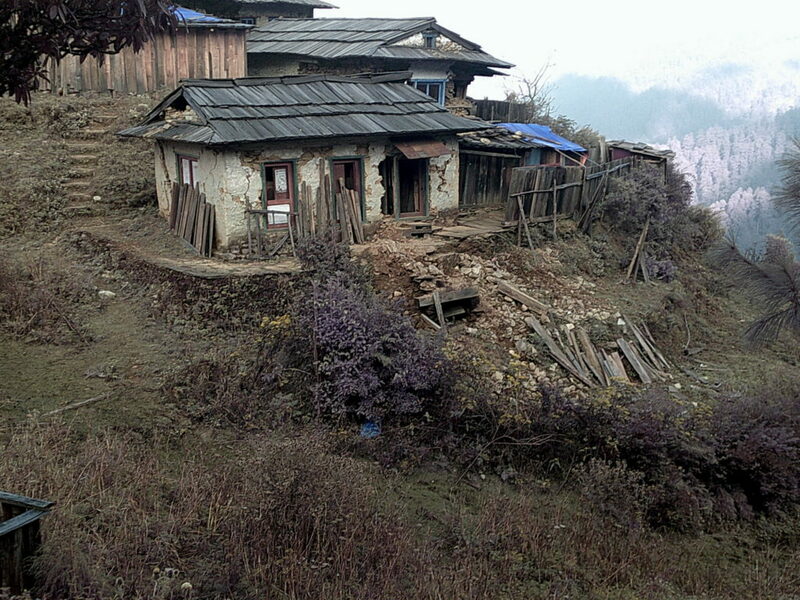 We also learned that 80% of the homes in this area of Nepal were made unlivable as a result of the earthquakes. People, even today, are living in temporary shelters, and in some cases, with their domestic live stock. 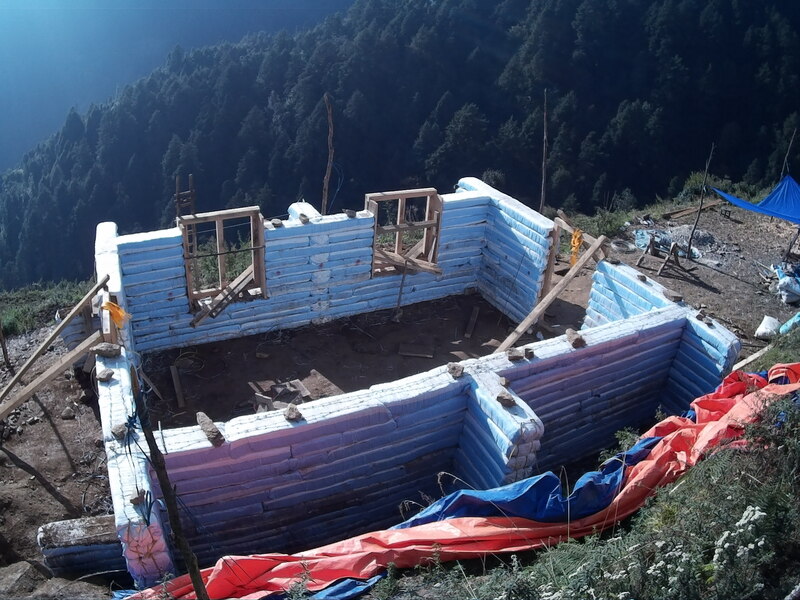 The Nepal Tiger Project returned to Nepal in the fall of 2015 with enough supplies to build a model earth bag home. Local people were employed and shown how to construct the home, giving them the knowledge to duplicate the process. This home building effort is part of our partners in conservation program. The entire village has visited the site of the new home and are hoping to also receive some assistance in rebuild their homes. We have set up a special fund for this effort, if you would like to donate to the rebuild effort, simple mark in the comment section of your donation the word "earthquake."